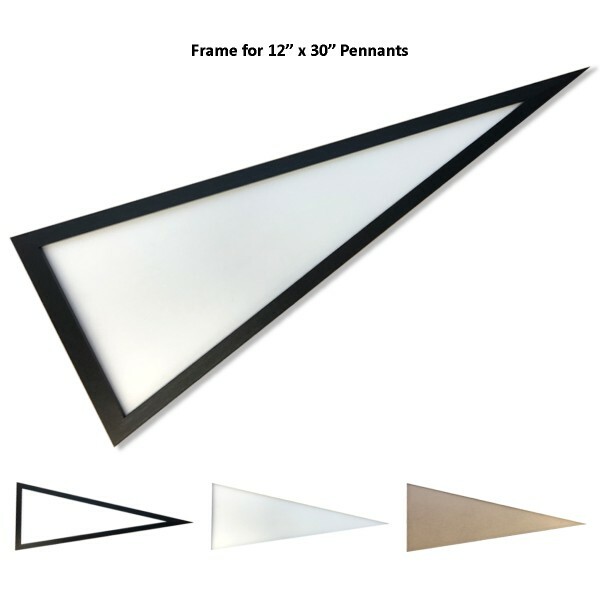 Our MLS Pennant Set includes MLS soccer teams to display in your sports room, office or any room. 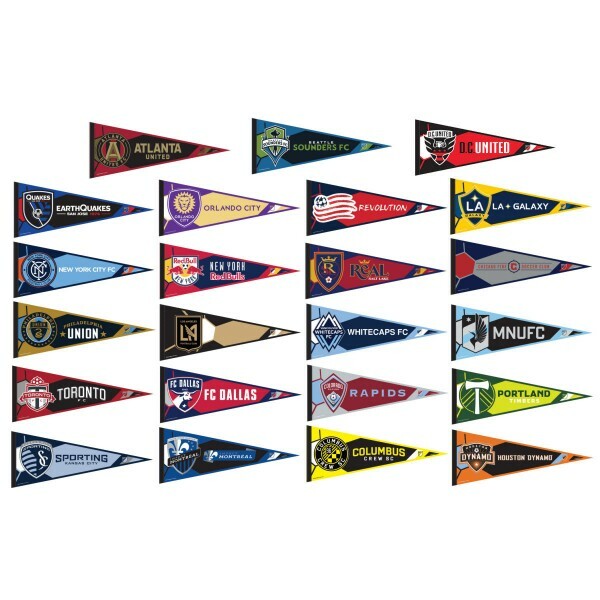 The MLS Pennant Set consists of full-size pennants (12x30 inches) which are constructed of felt and are single-sided screen printed with the current MLS team logos. These Soccer Pennants are MLS Licensed and are a perfect room decoration for the MLS Soccer fan. 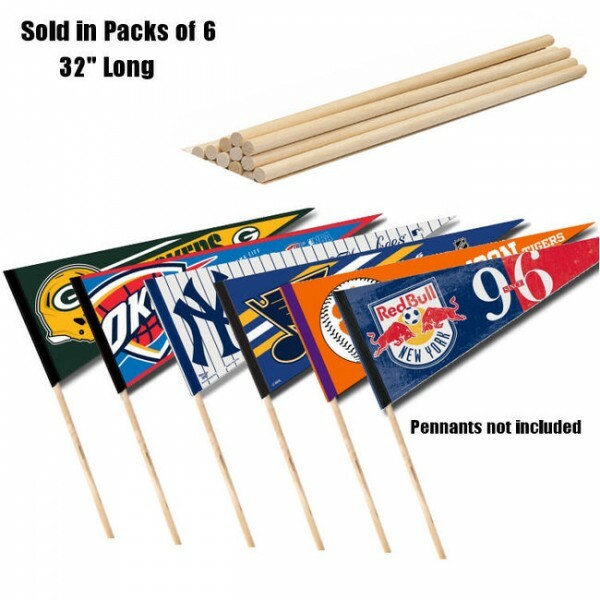 In addition, all pennants provide a stick sleeve for inserting a pennant stick, if desired. Our pennant sticks are sold in bundles of 6.